Hmmmm... I can't hardly identify who could this be, but maybe this was the one he was talking about a few days ago. 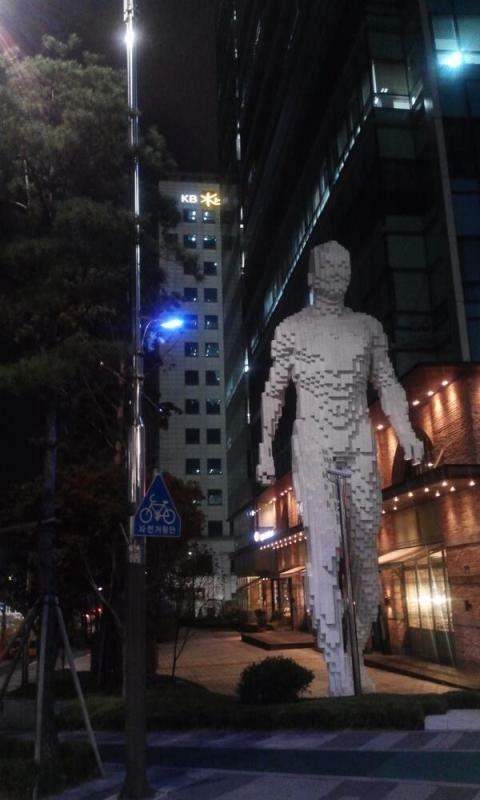 ^^ Such a huge statue. 박정민, 그 누구지?